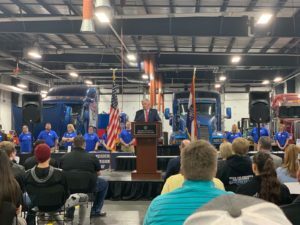 To leverage the need for workforce development and cultivate talent in Missouri’s existing workforce, Governor Mike Parson announced today an initiative to train 500 people across the state as manufacturing technicians. Parson announced the plans at Ozarks Technical College during its Advanced Manufacturing Job Fair in Springfield. 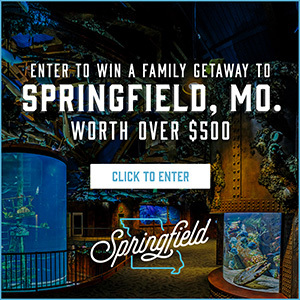 He said about 25% of all Missouri jobs are centered around manufacturing. Under the initiative, participants will be able to earn a Certified Production Technician (CPT) certificate. 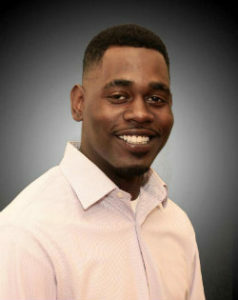 Parson said the certifications will be added at all public two-year institutions that already have manufacturing facilities. Ozarks Technical College will be among the two-year public schools that will add the certification to their list of educational opportunities for students. 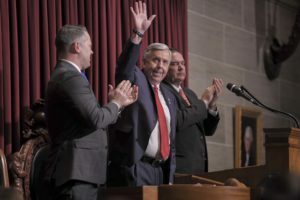 The Missouri Senate Conservative Caucus blocked action into this morning on fellow Republican Governor Mike Parson’s $350 million proposed bridge repair plan. The governor’s blueprint would fix 250 bridges over three years. The bill, sponsored by Senate President Dave Schatz, R-Sullivan, was tweaked to gain more support. The latest version would issue seven-year bonds at roughly $25 million in interest, instead of 15-year bonds at $100 million in interest. During the filibuster lasting at least seven hours, Lake St. Louis Republican Bob Onder described the plan as putting the infrastructure costs on a credit card. 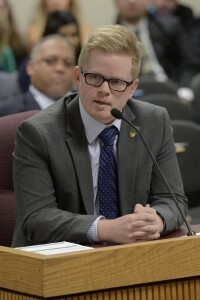 “The idea that ‘Well gosh, as long as we could borrow 2% money, why don’t we borrow all we can.’ Well then why don’t we borrow our whole budget this year at 2%,” Onder asked Majority Floor Leader Caleb Rowden, R-Columbia. “Well, because there’s obviously a point in which borrowing becomes unhealthy as it relates to your ability to pay it back,” replied Rowden, who backs the governor’s proposal. “The idea that we have to deficit spend and borrow in good economic times, what happens in bad,” Onder questioned. Onder supports the House’s version to put $100 million in the state budget for road and bridge improvements. He said the state owes $1.8 billion in current infrastructure debt and asked Rowden if owing another $350 million for Parson’s plan is offensive. “The idea that we would capitalize on the fact that our debt is historically low in our state to fix a transportation infrastructure problem is not offensive to me in the least,” said Rowden. 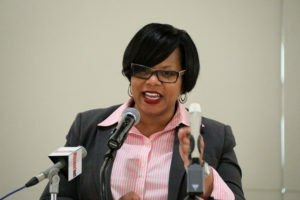 Sen. Jamilah Nasheed, D-St. Louis, said Republicans “need to get it together”. She said GOP priorities don’t make sense. “How can we continue to cut taxes and then have to go borrow money? That’s like an oxymoron. You go cut taxes – Republicans cutting the taxes – and then you have to turn around and borrow? I’m done talking,” said Nasheed. The Senate did not vote on the measure. 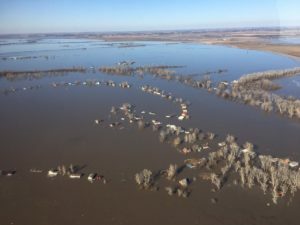 Governor Mike Parson has signed an executive order today giving the Missouri Department of Natural Resources Director some flexibility in easing requirements during the flood emergency underway. A press release today from the governor’s office says Director Carol Comer will have the discretionary authority to temporarily or suspend environmental rules or regulations currently under her purview during the emergency and following recovery period. Parson says the move will best serve the interests of public health and safety. 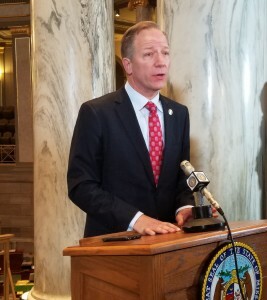 The governor and some Missouri state and federal officials have criticized the U.S. Army Corps of Engineers river management.